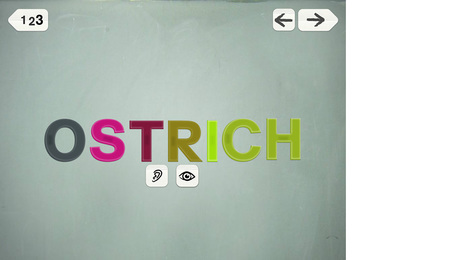 A phonetic approach to language that encourages children to write and read their first words. 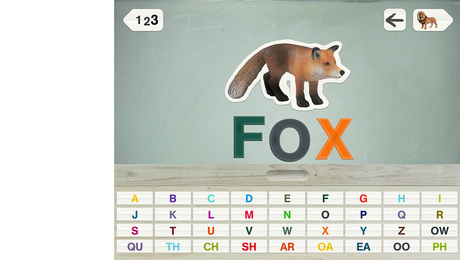 Mainly targeted at kindergarten and elementary school children, the app is also suitable for younger or older children as it provides a fun learning platform to explore the forms and sounds of letters and phonograms. Children can listen and then think about how to spell words. 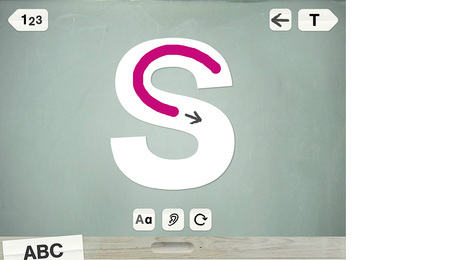 This way the app helps children to learn confidently on their own. 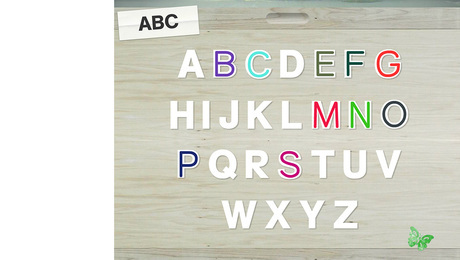 Children will be introduced to the sound and shape of letters. They are also introduced to objects that include the sound of the letter/phonogram. 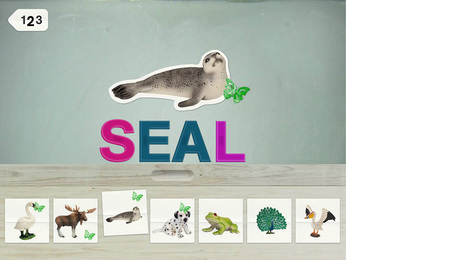 Using this tested method children are able to build their first words easily. – Arranging words by listening to the phonetic sounds. – A direct response that encourages proceeding. – Introduction to the phonetic alphabet. – First reading and writing practice. 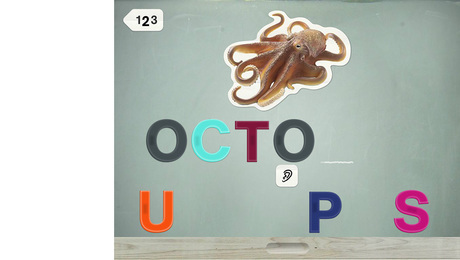 – A proven phonetic approach to learn the alphabet. "Gut gelungene iPad App für Kinder ..."
"In meinen Augen eine sinnvolle Investition und wer weiß: vielleicht lernt es sich ja auf dem iPad besser als auf einem Blatt Papier ;-)"
"Fazit: Die ABC-App ist Klasse ..."
"Eine sehr emp­feh­lens­werte Kin­der App, die übri­gens von einem Mäd­chen per Sprach­aus­gabe mode­riert wird."